Kiho is a shinobi who appears in the second Naruto Shippuden filler arc. After the selection battle Guren and Kabuto held in Orochimaru's hideout, Kiho becomes Guren's subordinate together with Kigiri, Nurari, Gozu and Rinji. He along with Kigiri later aids his team in fighting Team 8 with smokescreens and various gases. 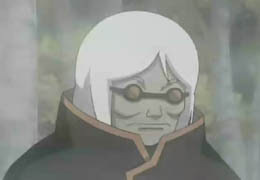 Later, he is left with the rest of his team with the orders to intercept and destroy Team 8 and Team Yamato. 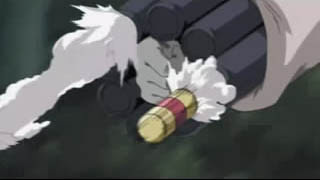 His abilities is similar with Kigiri but different style, Kiho has weapon on his hand which is able to shot a smoke bullet, more fast on spreading the smoke but not in large area.